The true success of our positive impact on our client’s businesses can be best told through testimonials and case studies. Here are some of our client’s comments to the impact we’re having on their management focus since becoming involved with Health + Safety Coaching NZ. 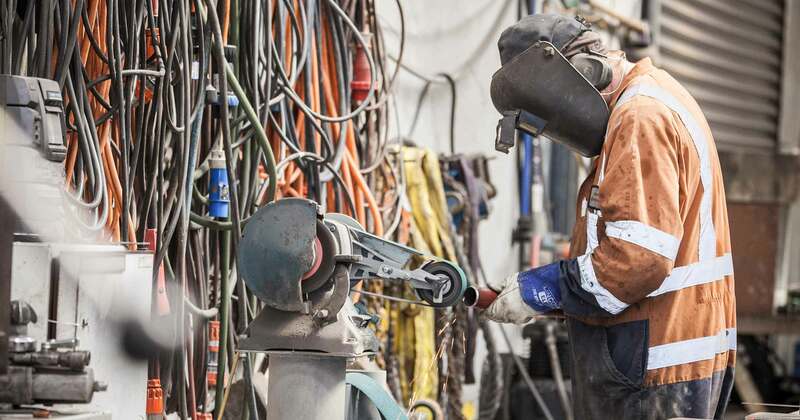 "With Health + Safety Coaching NZ on-board, we know we don’t have to come up with all the answers and they are close to hand at all times to assist us on any work site – a huge peace of mind factor. In mid-2016, we engaged Health + Safety Coaching NZ to commence overseeing our Health & Safety systems and processes with the view to improving our cultural ‘buy in’ of the team to this new legislation. Our company is an award winning & rapidly growing building business covering multiple sites and an overall team of over 20 personnel, but to have the confidence our H&S processes are being best adopted and compliant can be daunting at times. We’re pleased to say the ease and simplification of this H&S compliance has been a major relief for the management team and particularly pleasing to see how well the team are beginning to interact with both management and the Health + Safety Coaching NZ approach. Yes it is early days for us in completing some initial enhancements we’ve identified but, like we now understand, H&S is a process of improvement, implementation and training. In effect it is a skill that we all need to keep developing. Our next challenge is to ensure our sub contactors are achieving compliance so we all work as a team on site. But with Health + Safety Coaching NZ on-board, we know we don’t have to come up with all the answers and they are close to hand at all times to assist us on any work site – a huge peace of mind factor.